 To bring people together in Orthodox Christian Fellowship and love, creating greater communion and stronger ties through interaction with fellow Orthodox Christians. Provide leadership skills to perpetuate the Ministry through the practice of acquired leadership skills in the administration of this organization.  Promote ethical and moral standards befitting the life of an Orthodox Christian. Promote, encourage and perpetuate Greek heritage and culture through outreach activities that inform others of the Ministry’s events, opportunities and commitment to its purposes and goals. Establish and maintain an administrative body to achieve the purposes outlined in the mission statement. It’s about you, the dancers who practice feverishly to make sure that every dance step is in sync. It’s about you, the directors who volunteer their time to make sure their young dancers understand the balance of friendly competition and importance of their faith. It’s about you, the singers and choral directors who express our Greek heritage and faith through beautiful song. It’s about you, the young and seasoned volunteers who have passion for the Orthodox faith and passion for their Greek heritage. But there is one instance where it is “about us”; when we join together to create and sustain the most vibrant Greek Orthodox Youth Program in the country. Following the success of the first two Folk Dance Festivals in 1976 and 1978, on February 10, 1979, a small group of dedicated Greek Orthodox Christians became the first signatories to the original Constitution and By-Laws of the Greek Orthodox Folk Dance & Choral Festival (FDF) and its governing body.  Under the leadership of Metropolitan Anthony of blessed memory and Mr. Peter Preovolos and his family, FDF grew to become the largest youth ministry in the Metropolis of San Francisco. Even though FDF contains an element of competition, it should never be the highlight or become the sole purpose for coming together to participate. Medals and awards should always be viewed and used as an expression of appreciation from one dancer to another in honor of the recipient’s determination, dedication and accomplishment. The ultimate achievement to be gained is the element of sharing, teaching and love. At FDF, we never promote the idea or thought that one’s good fortune is another’s misfortune, but strive to see that all of us grow together in spirit and strength. Always seek to bring out the best of each Participant in terms of ethics, morality and character, holding high the banner of Christianity.